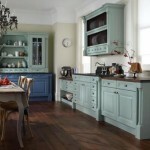 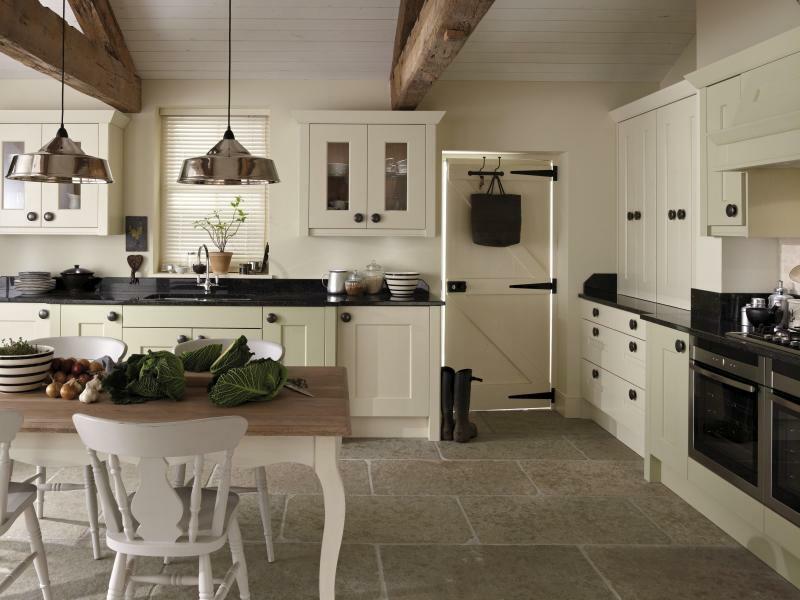 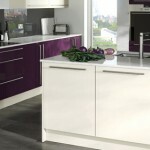 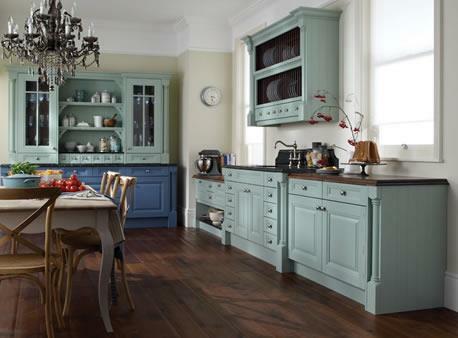 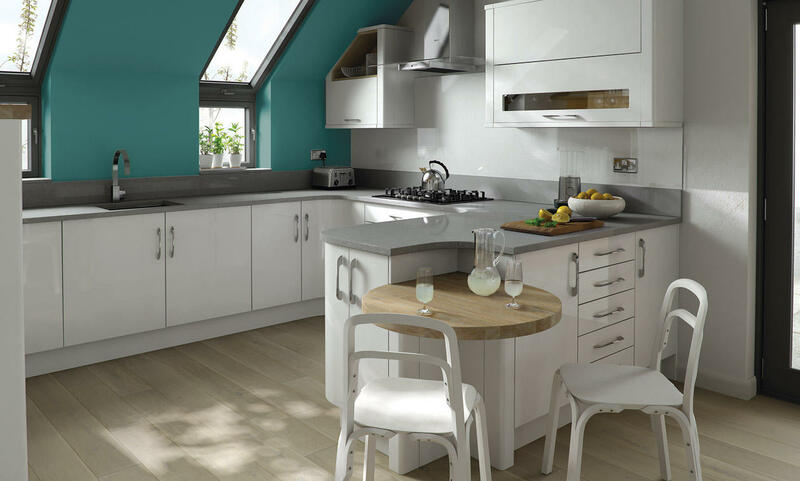 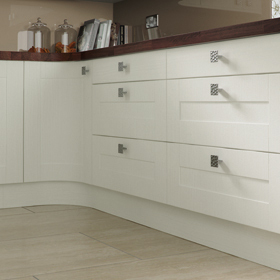 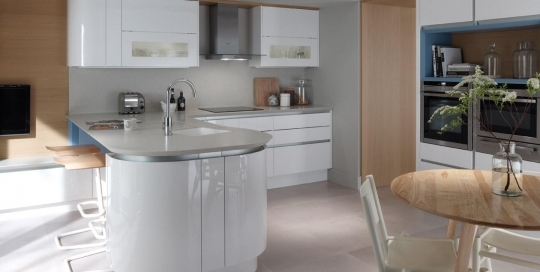 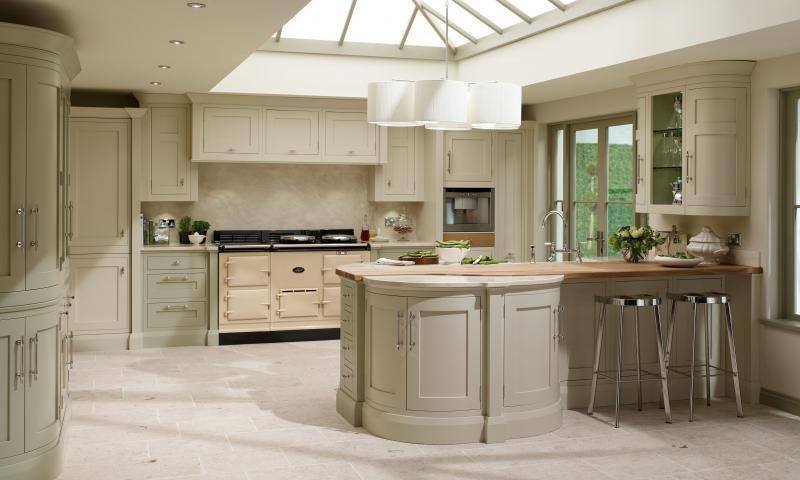 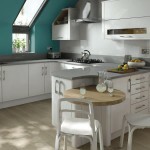 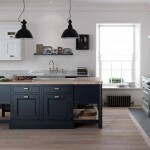 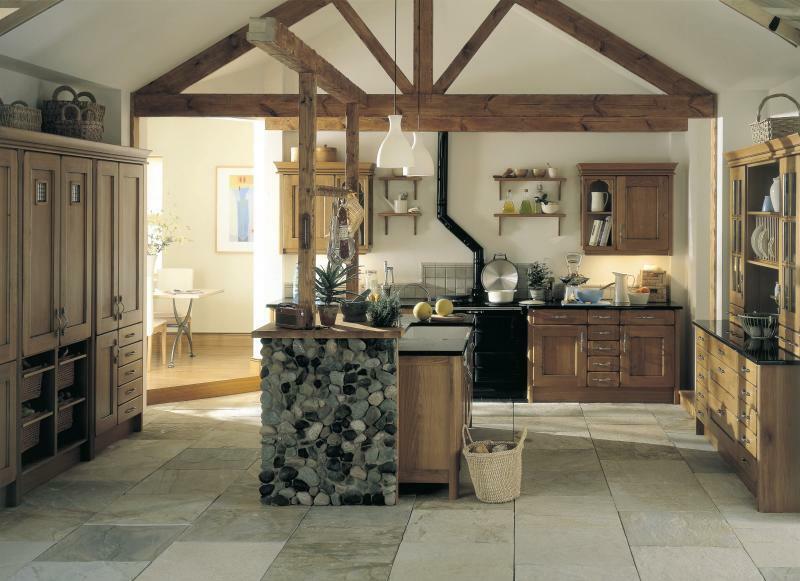 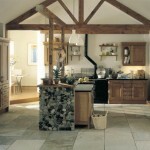 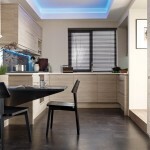 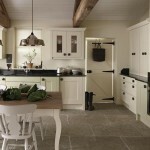 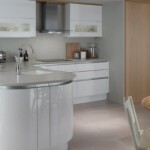 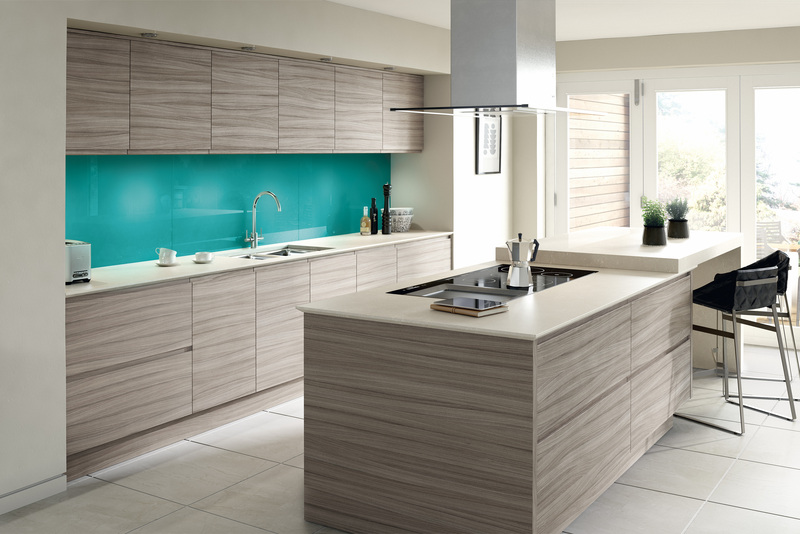 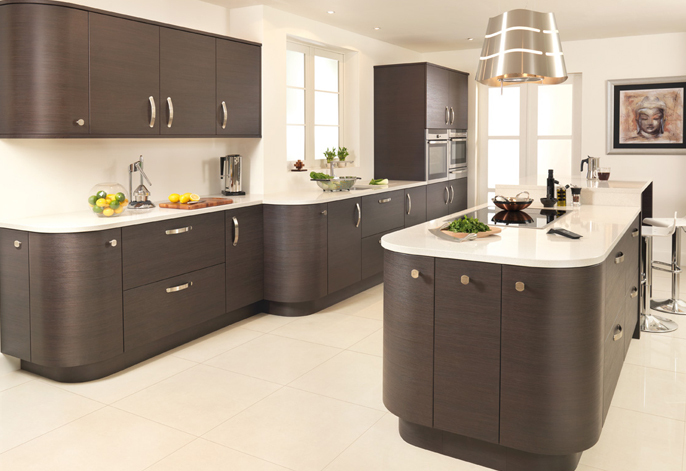 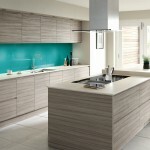 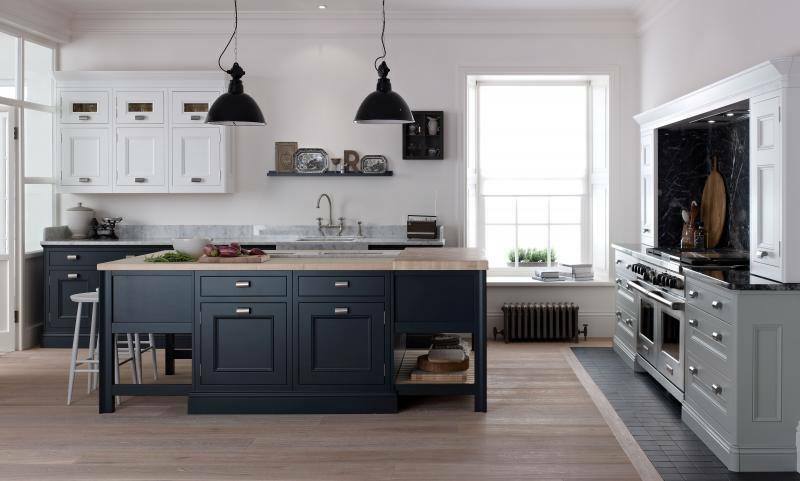 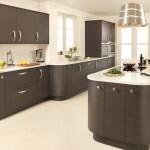 We have wide collection of fitted kitchens from high quality vinyl, to solid wood and painted finishes. 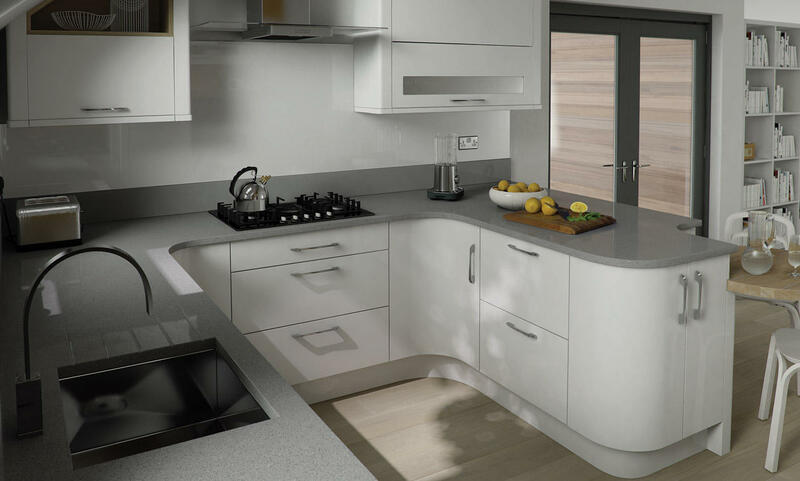 Our Fitted Kitchens are all made from 18mm rigid colour co-ordinated carcases not flat pack, not only that 99% of the time we are cheaper than the larger companies for fitted kitchens. 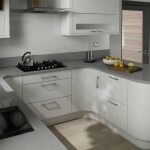 All are available as fully fitted or supply only. 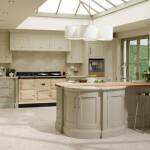 Read some of our amazing testimonials left with thanks by our customers. 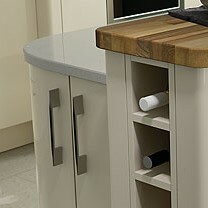 To take advantage of our FREE no obligation design and planning service please call 0191 5481092 to book your appointment. 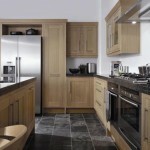 Alternatively call into the showroom with your measurements today. Please click on the links below to view more in each range. 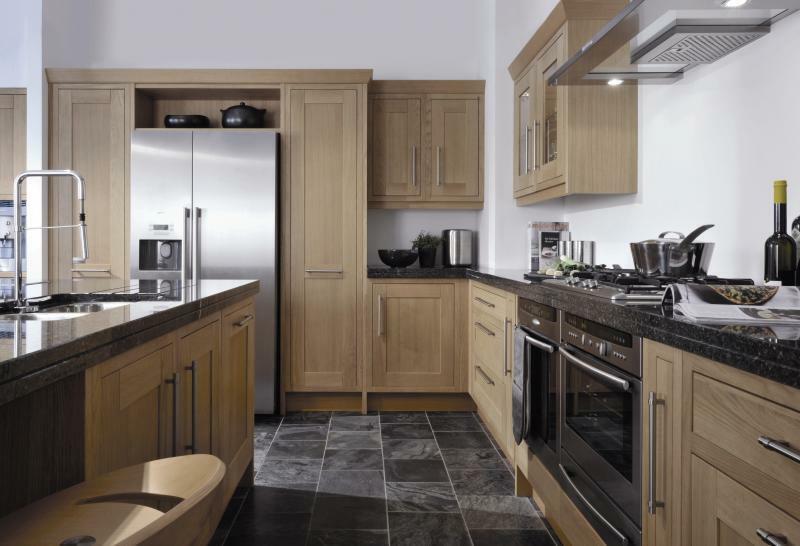 If you would like to see a sample of any of the kitchens above or would like more information please call us on 0191 5481092. Our showroom Is open 10am till 5pm Monday to Friday, and 10am till 4pm on Saturdays. 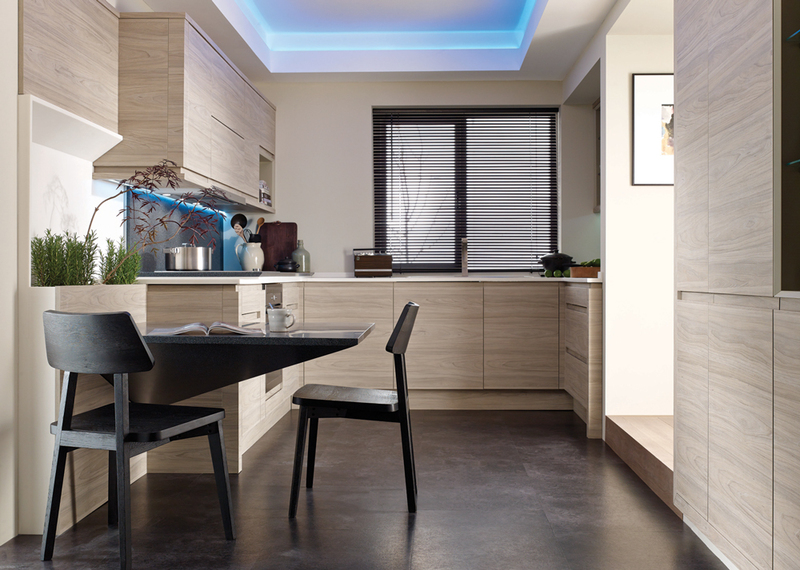 We are closed on Sundays.